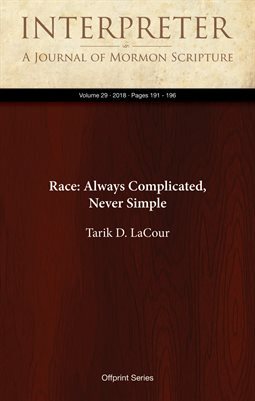 Review of W. Paul Reeve, Religion of a Different Color: Race and the Mormon Struggle for Whiteness (New York: Oxford University Press, 2015). 352 pp. $36.95 (hardcover), $24.95 (paperback).